Taking the high speed train from Shanghai to Hangzhou to begin this tour is a treat in and of itself. 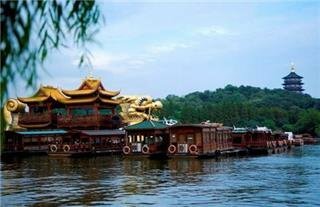 Hangzhou is a source of much beauty in China, culturally, historically, and naturally. You will also have a chance to visit the flooded town of Wuzhen for a day, lovingly nicknamed the "Venice of the East" for its waterways that serve as walkways anywhere else. 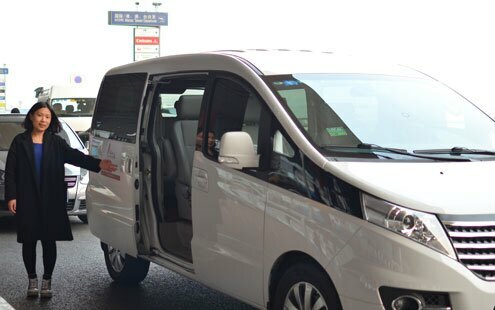 Take leave of Shanghai in the morning and travel to Hangzhou by way of train. On arrival, your guide will begin your tour. First stop is Lingyin Temple, ever and still one of the most important and riches Buddhist temples in theh country. Built more than 1700 years ago in the Eastern Jin Dynasty, the temple is revered by the most religious followers. Right in front is Feilai Feng (Flying Peak), a known Buddhist grotto site with inscriptions. Take note of the halls in this temple for their extraordinary elegance. 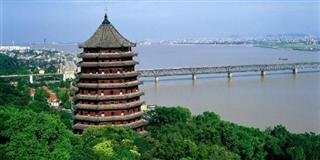 Your guide will then lead you to Six Harmonies Pagoda, also known as Liuhe Pagoda. It is a top most recognized pagoda in China which was constructed in the year 970 during the Northern Song Dynasty and its name comes from reference to the six Buddhist ordinances of heaven, earth, east, west, south, and north. For your midday meal, enjoy Hangzhou cuisine at a local restaurant. Hangzhou is a city of much natural beauty. The West Lake is a grand example as the shining gem in the area. 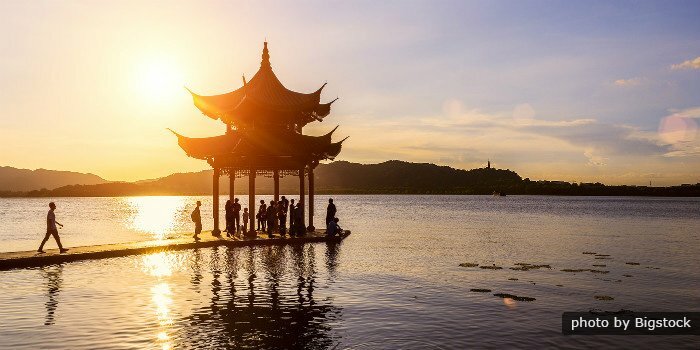 The lake has many bridges, pagodas, and walkways to complete the atmosphere of a classical Chinese natural area. Be sure to note a visit to Fairy Island from which offers what is known as one of the 10 best views of West Lake, known as Three Pools Mirroring the Moon. After visiting the lake, you will go to the Hu Qingyu Hall Chinese Traditional Herbal Medicine Museum to learn about what you may know of Western medicine against the theories and practices of Eastern medicine. Its many carefully maintained exhibition halls explore the origins, development, and application of traditional Chinese medicine and its role in the world history of medicine. Your fine lunch meal today will be at a local restaurant which serves great local dishes. The rest of the day is free for you to explore. Your guide will give you suggestions. The ancient town of Wuzhen will yield a delightful time for all ages. It is in the north of the city of Tongxiang, with an hour&apos;s drive from Hangzhou. Wuzhen&apos;s endless canals weave through the town passing sights such as Fanglu Pavilion and the former residence of Mao Dun. 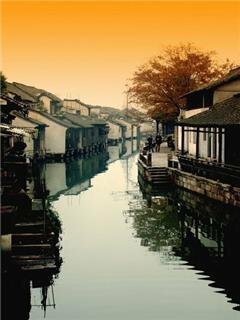 Visiting Wuzhen, of course we will also take you on a boat cruise for a picturesque journey through living history. The wooden boats can carry a maximum of 6 people at a time and our trip will be about 20 minutes in total. For lunch, your guide will help you decide on a fine local restaurant based on your favorites. After a good night of sleep, we will take you back to Shanghai by train this morning. There we will drop you off at your address. 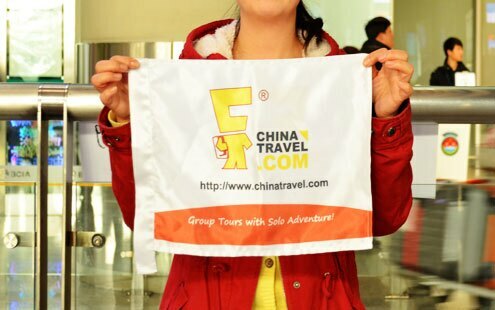 Thank you for exploring a piece of China with us!